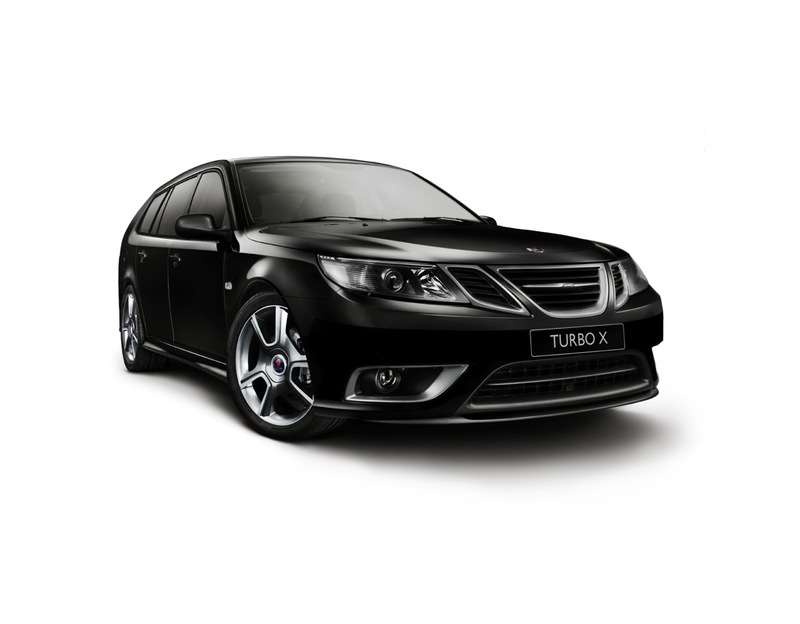 Saab celebrates three decades of leadership in turbocharging by launching the Saab Turbo X, a driver-focused performance car that sets new standards for the brand. The first turbocharged Saab, a 99 hatchback, debuted in the fall of 1977. Combining brisk performance with excellent fuel economy, that car immediately set a trend followed by many other manufacturers. 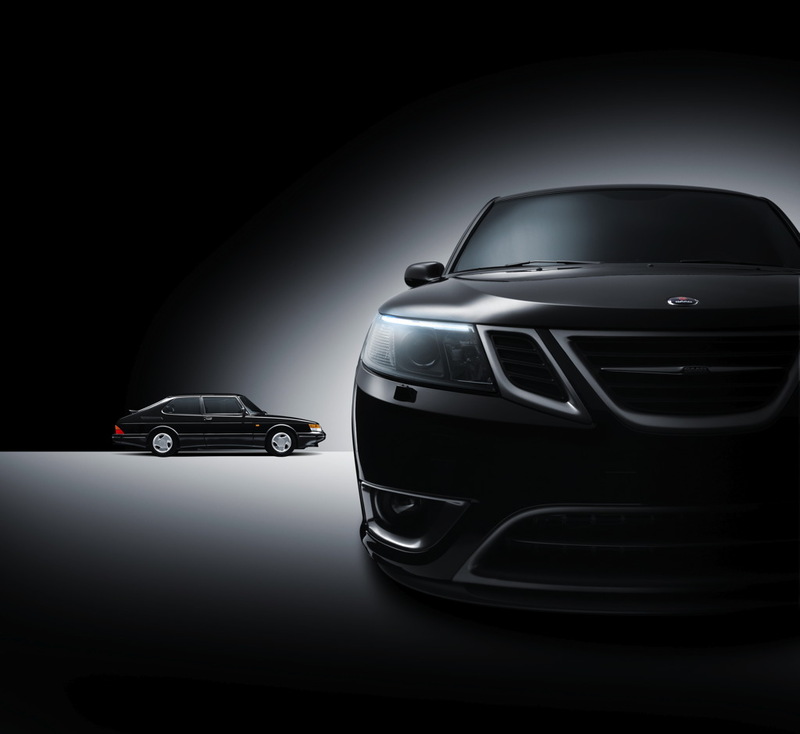 Now, the all-black Turbo X takes Saab ‘back to the future’ — by evoking the iconic appeal of its first black 99 and 900 Turbos and introducing innovative Saab XWD all-wheel drive technology. Flanked by an equally black 1985 Saab 900 SPG, the Saab Turbo X makes its North American debut at the 2007 New England International Auto Show in Boston – paying tribute to the area where Saab originally started its U.S. business more than half a century ago, and where many longtime Saab aficionados still reside. Already hailed as a future classic, the Saab Turbo X will become available in 4-door Sport Sedan and 5-door SportCombi bodystyles, and with a choice of six-speed automatic or manual transmissions. For the 2008 model year, the Turbo X edition for the United States is limited to 600 cars overall. With prices starting at $ 42,510 for the sport sedan and $ 43,510 for the SportCombi, first deliveries will start in the spring of 2008. 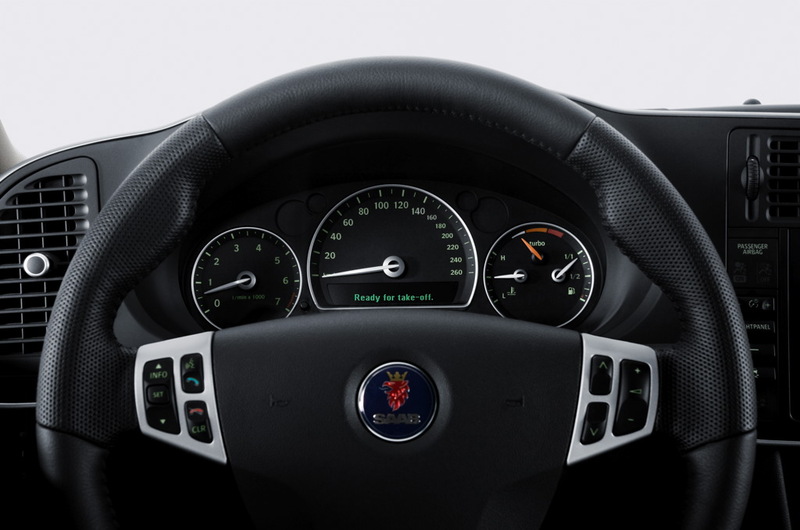 Starting December 1, the first 100 customers who place their order by January 31 will be invited to attend the Turbo X Academy Driving Program designed specifically for Turbo X owners, courtesy of Saab. The program also includes two nights at the four-star Chateau Elán. Additionally, participants of this exclusive Saab Turbo X Academy will, for the first time ever, experience the thrill of driving on the renown track at Road Atlanta. 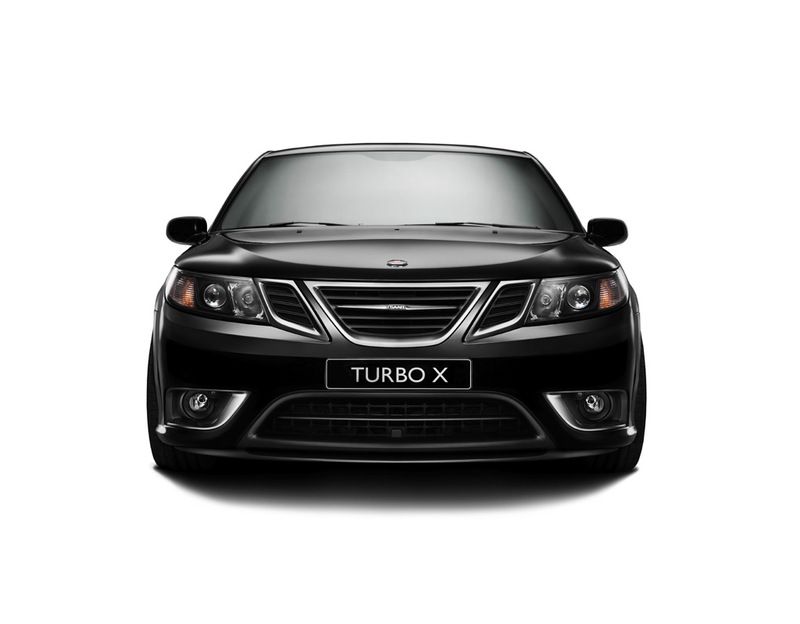 With 295 lbs-ft of torque from its 280 hp 2.8V6 turbo engine, the Turbo X is the ultimate performance expression of the new Saab 9-3 range. Saab XWD features active management that not only splits torque delivery between both axles, but also between the rear wheels. 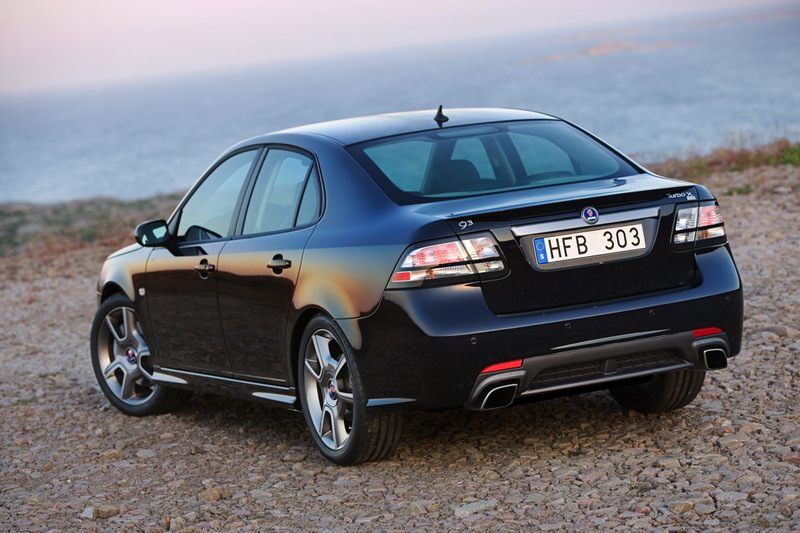 This responsive system delivers a level of driver involvement and dynamic chassis control never seen before from Saab. 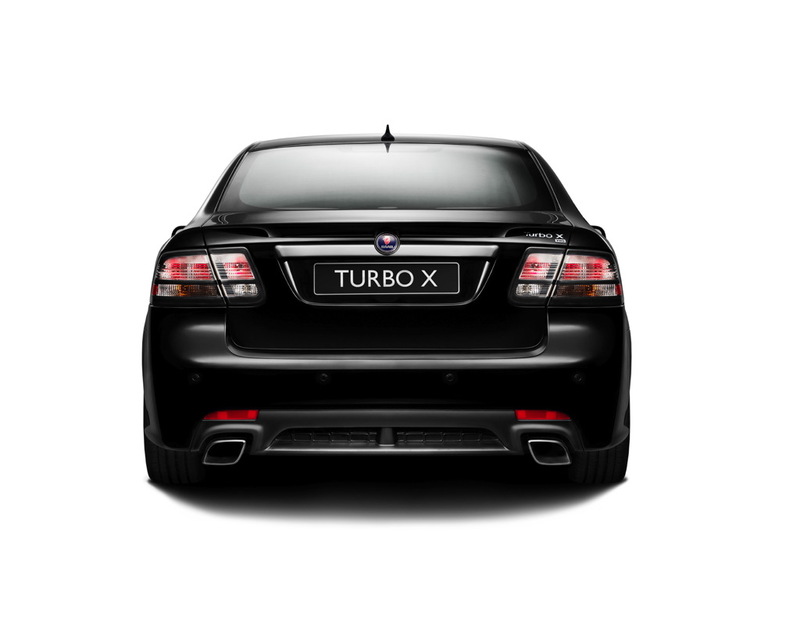 In addition to tuning of the suspension and its electronic chassis, throttle and powertrain settings, the Turbo X features distinctive styling additions that enhance aerodynamic performance. 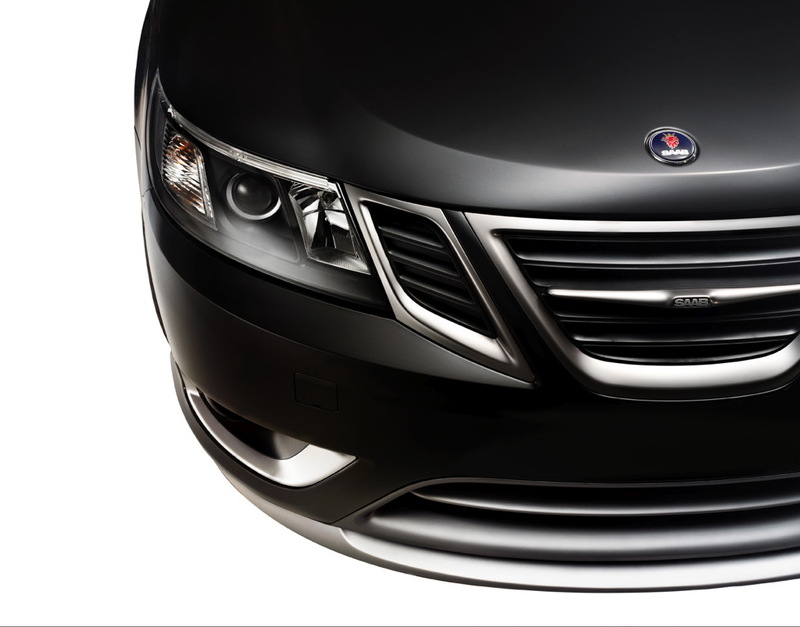 Available in Sport Sedan or SportCombi bodystyles, the Saab Turbo X limited edition showcases the launch of Saab XWD. The order book is now open and the first customer deliveries are expected during the second quarter of next year. 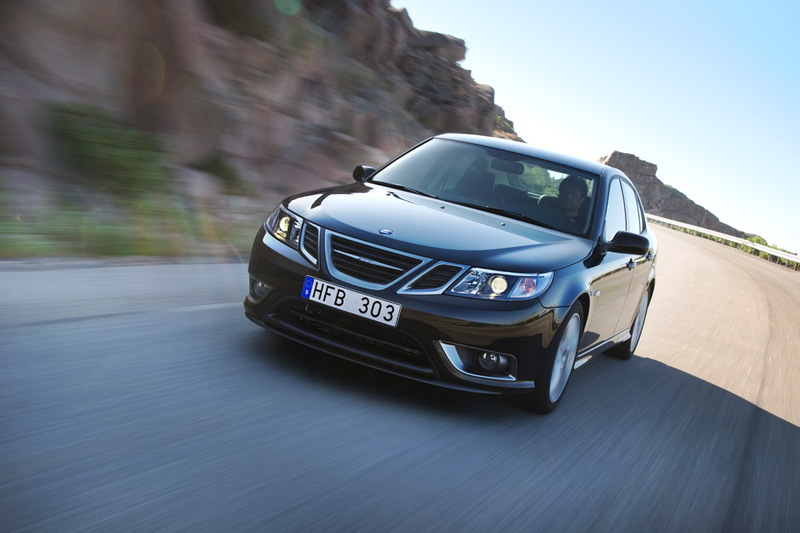 The Saab Turbo X adds a new dimension in chassis control to Saab’s unrivalled experience in turbocharging. 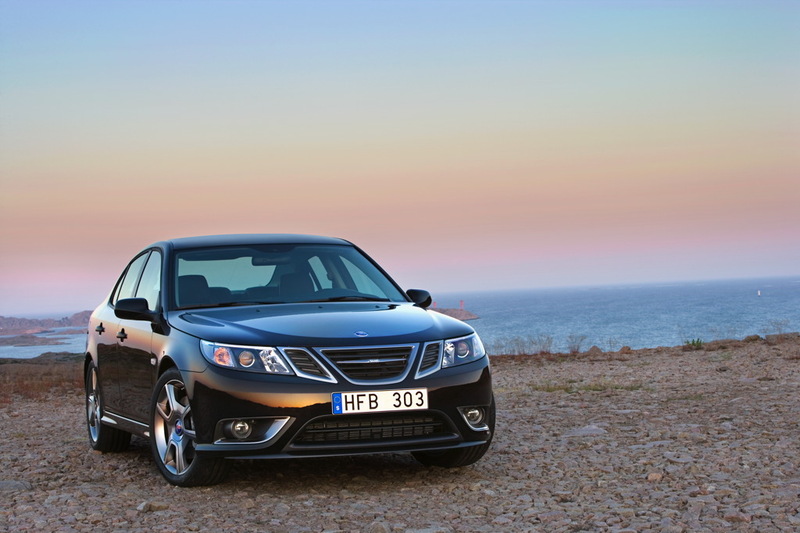 It is the result of a development program that leverages the full potential of Saab’s innovative XWD system, with the car’s sport tuned suspension, brakes and electronic control systems all aligned to meet a single need: driving satisfaction. 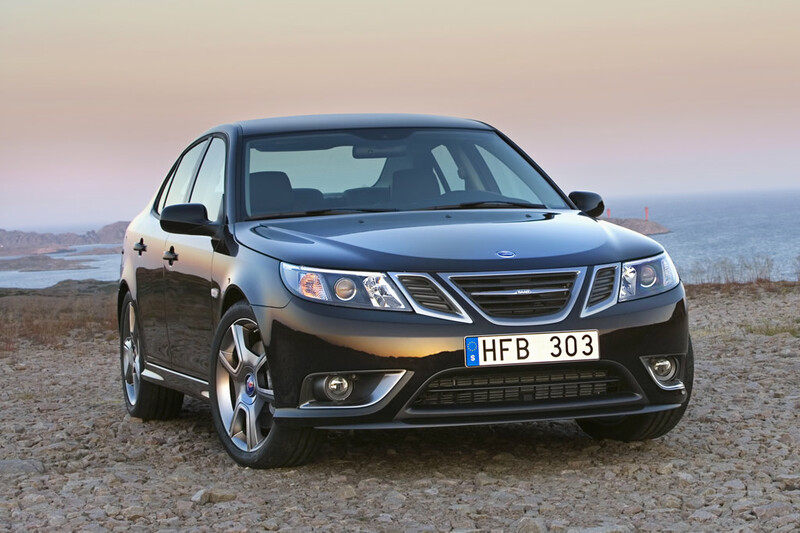 Saab XWD is an active all-wheel-drive system designed to optimize vehicle handling and stability. Its sophisticated electronic control allows fine balancing of drive torque, not only between the two axles but also between the rear wheels. In effect, this stretches the performance envelope of the chassis, for example, raising the threshold at which ESP throttle and braking interventions are triggered. The result is closer driver involvement through ‘positive force’ chassis control. 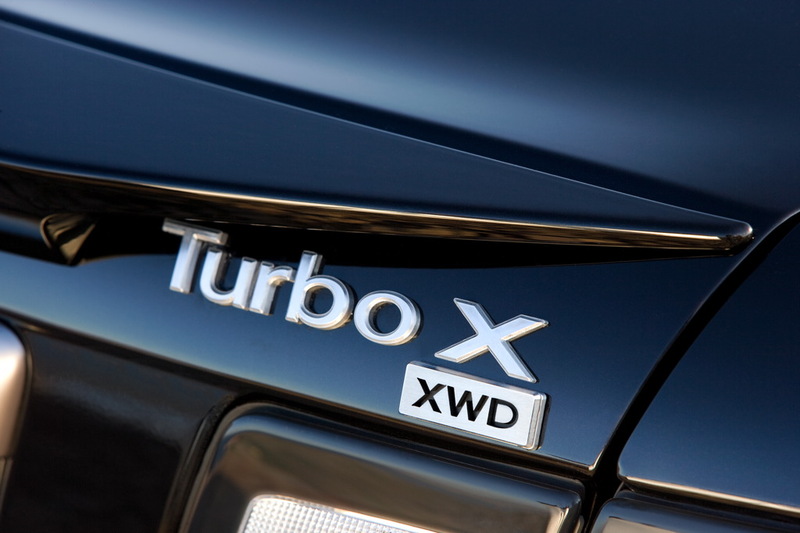 The driving benefits of the XWD system are best appreciated out on the open road. 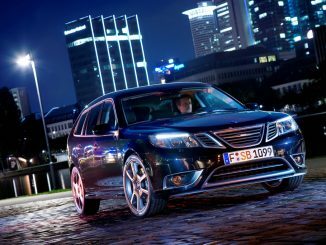 Data from the ABS/ESP sensors – measuring wheel speed, yaw rate and steering angle – is utilized by the Saab XWD control module. Rear drive is instantly applied to balance oversteer and understeer characteristics, improving stability and roadholding. 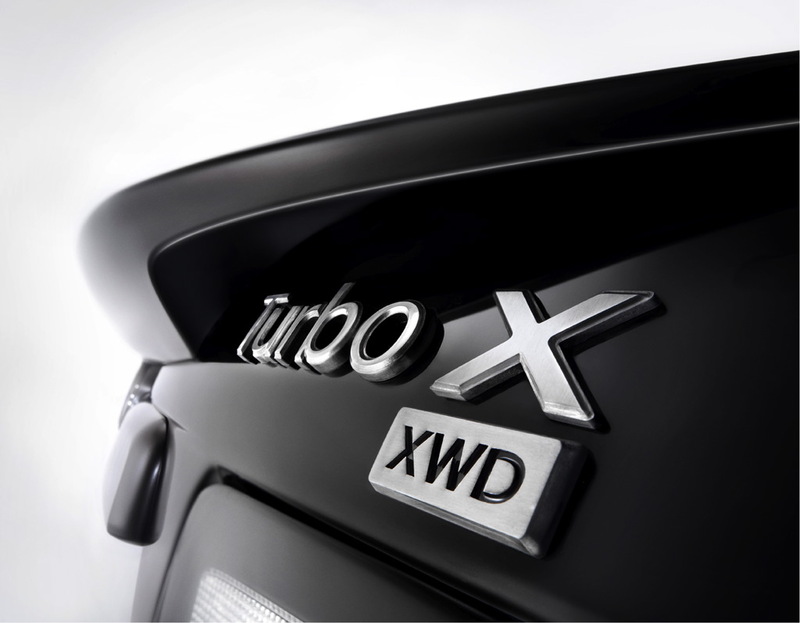 Driver control is taken a step further on the Turbo X by the eLSD, the first application of an electronically-controlled, rear limited slip differential in this segment of the market. It uses inputs from the rear wheel speed sensors and can transfer up to 40 percent of torque between the drive shafts, to whichever wheel has more grip. When cornering hard, this yaw damping effect helps the rear of the car more closely follow the direction of the front wheels. 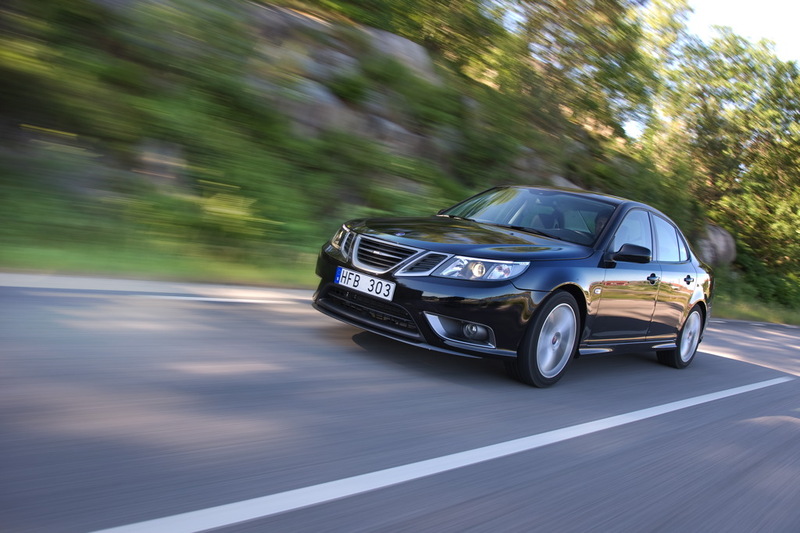 To exploit the full benefits of Saab XWD, the chassis of the Turbo X has been lowered by 10 mm and the springs and dampers stiffened to minimize body movement. To maintain a constant ride height irrespective of load, self-leveling dampers are fitted at the rear. Stopping power is also increased with larger brake discs fitted: internally ventilated (345 mm diameter x 30 mm) at the front and externally ventilated (292 mm diameter x 20 mm) at the rear. Standard 235/45 R-18 tires ensure excellent mechanical grip for the 18-inch alloy wheels. The powerhouse at the heart of the Turbo X is a 24-valve, 2.8-liter V6 turbo engine generating 295 lbs-ft (400 Nm) of torque between 2,150 and 4,500 rpm and maximum power of 280 hp (206 kW) at 5,500 rpm. The advanced specification includes a lightweight, all-aluminum construction with a 60-degree angle between the cylinder banks for perfect balance, variable inlet valve timing and twin-scroll turbocharging. It is offered with a choice of six-speed manual or automatic transmission. 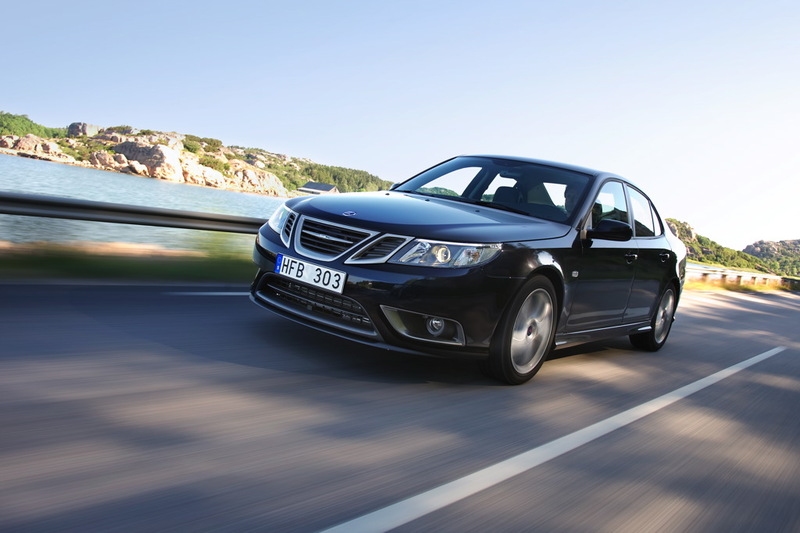 This responsive, high torque powerplant is the perfect partner for Saab XWD. 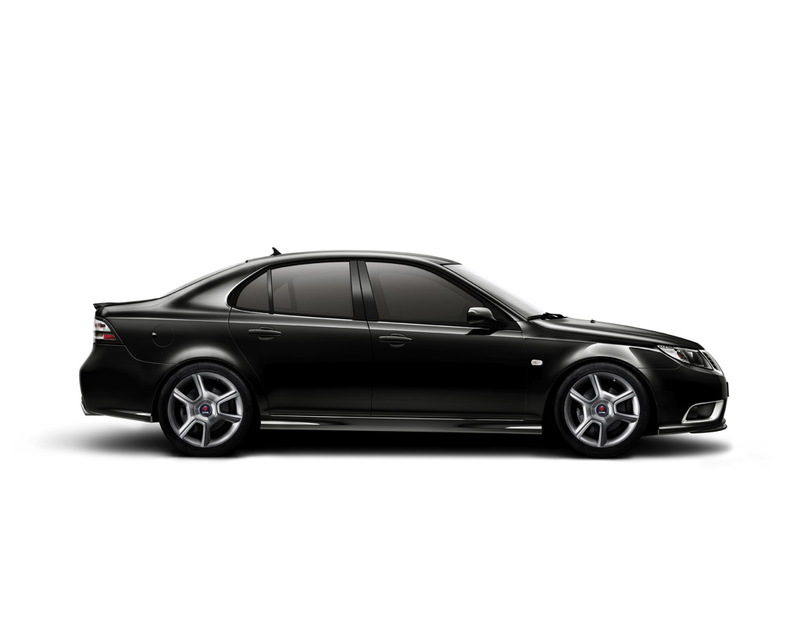 Together, they give the Saab Turbo X sporty, all-wheel-drive performance and handling characteristics that will appeal to all enthusiastic drivers who seek a rewarding experience behind the wheel. 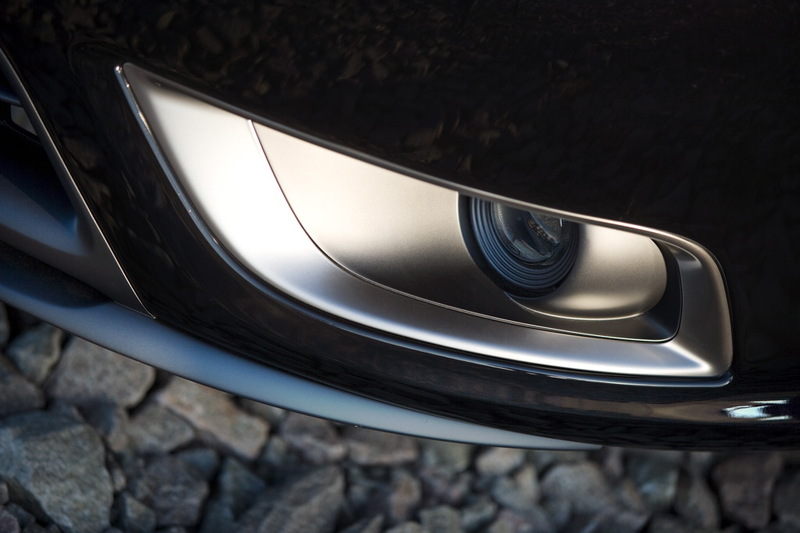 The Saab Turbo X visually communicates its focus on driving performance by extending the bold, progressive design themes of the new 9-3 range. Offered only in metallic jet black, with the front grille and all exterior detailing accented in a matte grey titanium-like finish, it represents a contemporary expression of its illustrious black 900 Turbo forebear. Distinctive styling additions are designed to improve aerodynamic efficiency, as well as emphasize the Turbo X’s performance focus. At the front, a deeper lip spoiler and integrated air intake contribute to reduced drag while also increasing air flow to the engine and intercooler. At the rear, the re-profiled bumper and insert panel lowers the point of air flow separation, further reducing drag and assisting high speed stability. The Sport Sedan features a rear spoiler that extends the line of the trunk deck, reducing high speed lift forces at the rear axle. The regular SportCombi already has a standard spoiler that extends the rear roof line. 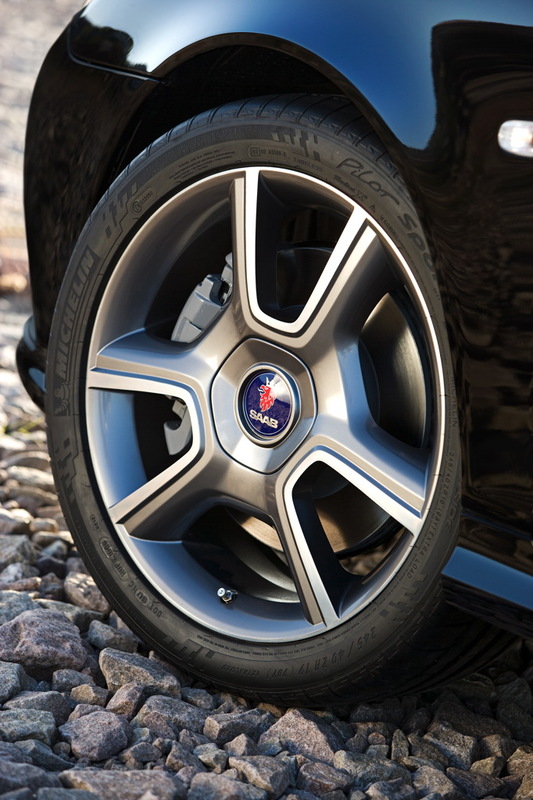 The Turbo X is further distinguished by unique, 18-inch alloy wheels with a grey titanium-like finish that evokes the look of Saab’s classic three-spoke design. 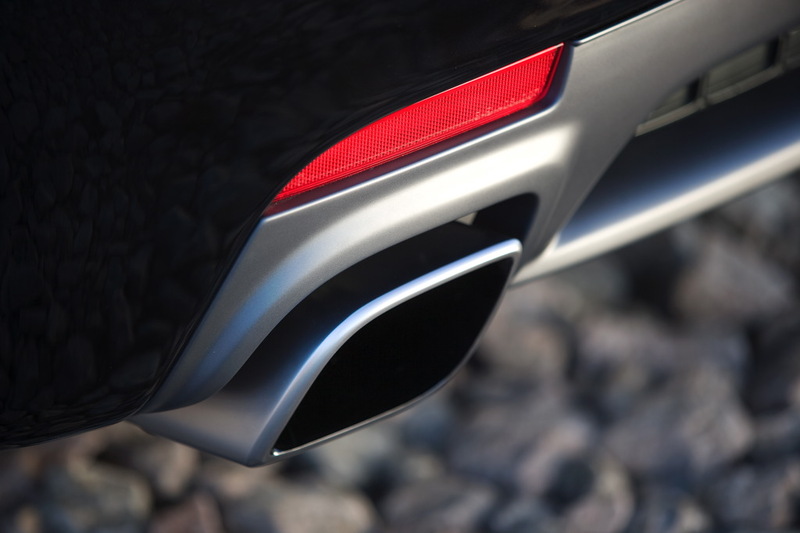 Twin, rhomboid-shaped tailpipes complete the exterior additions. Inside, the ‘black turbo’ theme is continued throughout the cabin. The sport seating, with additional bolstering, is upholstered entirely in black leather. The sporty ambience is further emphasized by a carbon-fiber finish to the door inserts, glove box and gear shift console which is unique to the Turbo X. The driver benefits from improved ‘feel’ through the addition of a thick-rimmed, soft grip leather steering wheel. 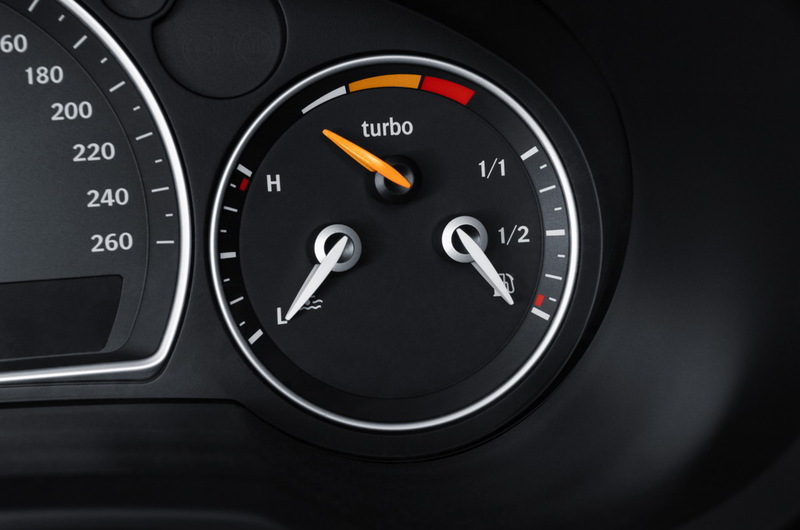 In recognition of Saab’s turbo heritage, the Turbo X boost gauge is a replica of the original 900 Turbo display. Owners will also enjoy a personalized greeting when they get behind the wheel and switch on the ignition. A unique “All Systems Go” message flashes in the main instrument display. The owner’s name, with the edition number of the car, can also be programmed for display by the supplying dealer.